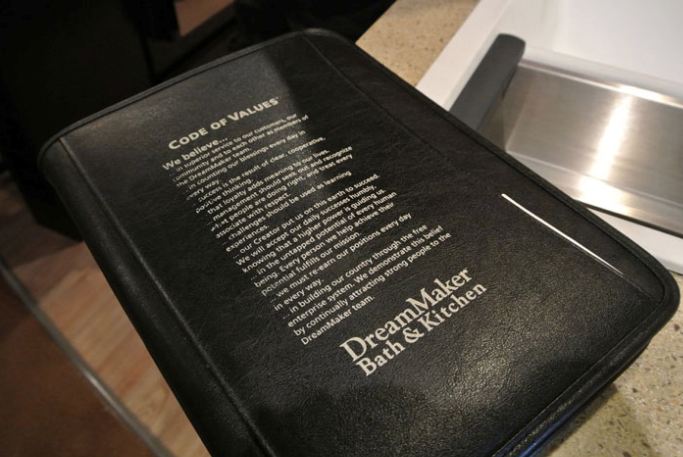 For DreamMaker Bath & Kitchen, the Code of Values™ is lived out on a daily basis. Many companies take the time to write down a Code of Values for themselves and their employees, but how many take the time to actually put them into practice? One of DreamMaker Bath & Kitchen's Code of Values™ states, "We believe in superior service to our customers, our community and to each other as members of the DreamMaker team." Well, superior service to customers is an easy concept to understand, but how about superior service to the community? How does a company really do that? 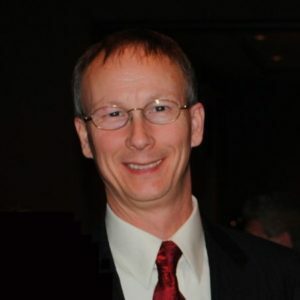 Michael Pittman of DreamMaker of Greenville, South Carolina, provides a prime example of service to the community. As you might expect, almost every remodeling project requires the disposal of things like old cabinetry and appliances to make way for the new. A recent kitchen remodel for Mr. and Mrs. Clark of Greenville, South Carolina, was no different. While many homeowners might have repurposed the old kitchen cabinets by using them for garage storage, the Clarks had no need for that. The same was true of their old refrigerator and dishwasher. Most contractors would either have simply thrown these items into the large dumpster that is present at every large remodel job, or drive it all to the dump. That certainly would have been the most convenient and least time consuming way to go. DreamMaker franchisees explain the Code of Values to homeowners. The values guide how we run our businesses, and are part of our promise to clients. But Michael Pittman had other ideas. Working with a local church organization, he a found a struggling family in desperate need of a working fridge and precious little money to repair or replace their broken one. So, with the Clarks' permission, he was able to donate and install their gently used refrigerator into the home of the needy family. Needless to say, the recipients were thrilled to have a working fridge again. The Clarks' original kitchen cabinets went to a newlywed couple attempting to remodel their first home on their own on a shoestring budget. While many contractors would never consider helping a non-customer do their own remodel, to Michael Pittman it was just a way to help out in the community and time well spent. The Clarks got rid of the cabinets they no longer needed, and some newlyweds got a helping hand in starting their new life together. Win-win. How about that dishwasher? Well, it ended up in the kitchen of another family whose dishwasher had just given out. Their kitchen appliances all had black fronts and doors and, in a stroke of good luck, the Clarks' original dishwasher also had a black door. It was a perfect fit and left one fewer appliance taking up space at the dump. 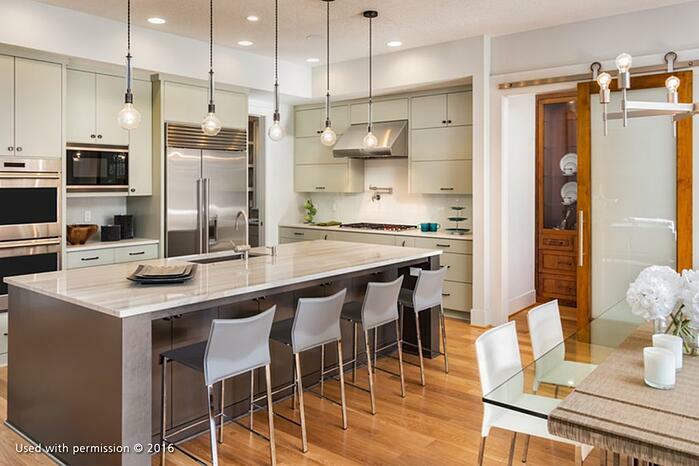 DreamMaker Bath & Kitchen provides custom design and full remodeling services. We specialize in kitchen and bath remodeling, but also provide systems that help remodelers efficiently tackle additional projects within the home. Now, none of these things directly added to Pittman's bottom line, but he felt like it was the right thing to do and fit in nicely with DreamMakers' Code of Values. In fact, DreamMaker of South Carolina approaches every new job with the Code of Values in mind, repurposing every possible item that may be of use to somebody, either directly or by working with churches or the local Habitat for Humanity to make sure nothing goes to waste. The unintended added benefit of good word-of-mouth within the community is also a plus, helping establish the DreamMaker’s brand as the one to trust with your kitchen or bath remodel. To learn more about the DreamMaker remodeling franchise and read interviews with more DreamMaker franchisees, visit our blog. To learn even more, fill out a form to download our free franchise report and start a conversation. We look forward to hearing from you!